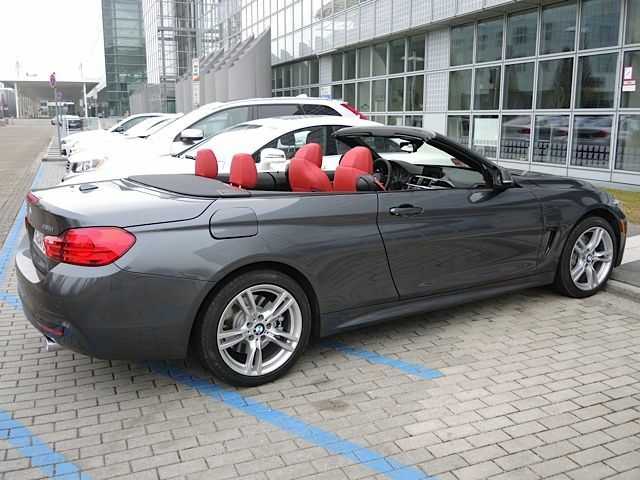 You've got your brand new BMW on order and the wait is killing you. You can do a million things to take your mind off the weeks of waiting or you can track the process of your new car in excruciating detail. 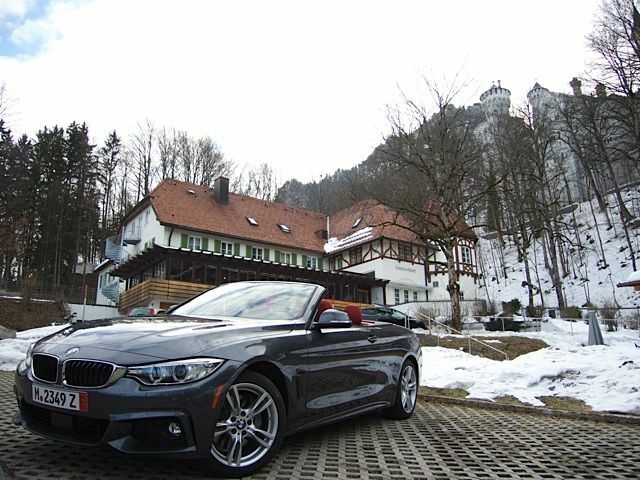 Use the Bimmerfest.com BMW tracking guide to follow along as your BMW moves from the production line, to the port, to the sea, to the VDC, and finally to your dealers. Fair warning, you can drive yourself crazy with obsession to make sure to remember to breath deep. Your BMW is on it's way to you even if you don't track its ever move. A BIG thanks to Bimmerfest member bmwguy11 for putting this together for everyone. His original tracking guide was written with the M3/M4 in mind and I've expanded it to compass all BMW's coming from Germany. Bimmerfest member KTINCA contributed the VDC to dealer tracking section! To start it is helpful to have your production number. 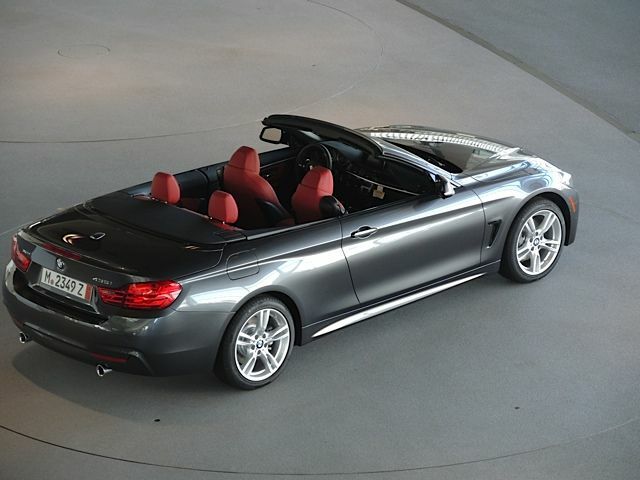 The BMW production number is a is a 7 digit number that ties you to the allocation. You should receive your production number within a few hours or within the next day of ordering your car. 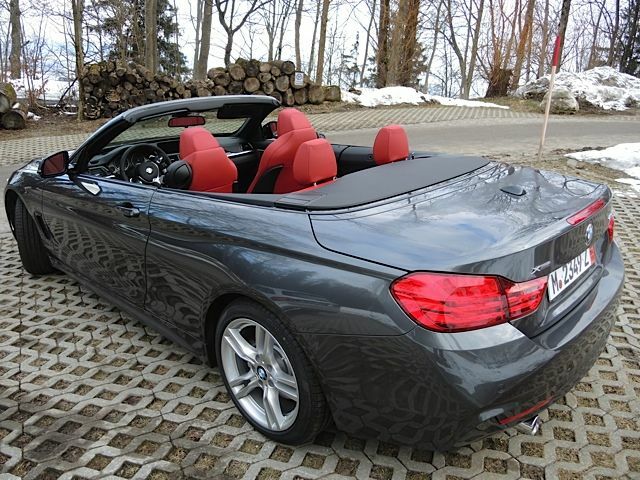 Next, learn the BMW Genius phone number - 1.844.4GENIUS (443-6487). BMW Genius has access to the same information as your dealership and is invaluable in helping you get your status. Initially your order will probably be status code 111 within a day of ordering. Then once it's closer to production it will move to status 112, scheduled for production pack. When you start production, status 150, you'll be able to get your VIN number. You can also track your car using the My BMW site with your production order number, and the automated 1800 number, but both tend to be several days behind and out of date. 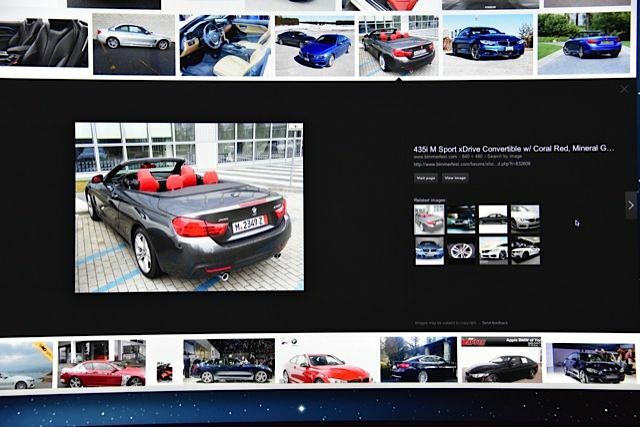 https://www.bmwusa.com/secured/content/forms/login.aspx For the 800 number, call 1800-831-1117, option 2, then say "vehicle production status". Note: Do not be concerned if you enter your production order number into the My BMW site and it shows the wrong colors/options. That is normal and will update much later in the process. 196 Shipment Arrival at destination port? The first thing to know is that the start time of your car being built is completely determined by the build week attached to your allocation, it doesn't matter when your order was placed! BMW dealers can request an earlier production week, but it is unlikely to get moved up. Also of special note, Individual options (such as special interior color or paint color) will always delay your build by weeks or even months, so be prepared. Please note that the timeline below is for US delivery Priority 1 vehicles. ED vehicles may see additional delays at port/VDC. The second thing to understand is that your build week is actually the week your car is scheduled to FINISH production. So, it should start production a week or two before the build week. Lastly, the timelines are general and assume everything goes as planned. There could always be delays if the vehicle stuck in customs, or has some damage during shipping. Don't worry, all damage is repaired to BMW standards at the port based Vehicle Distribution Center (VDC). 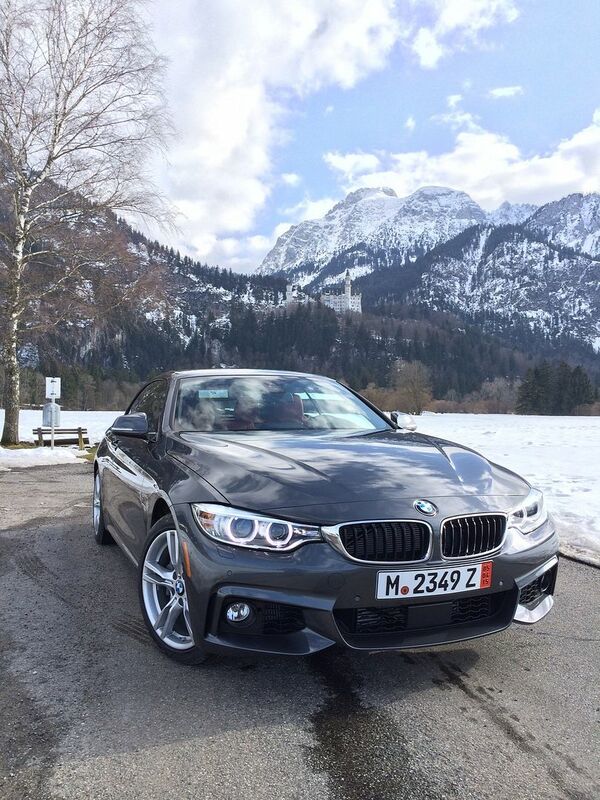 BMW M3 and M4 convertible are made in Regensburg, while the M4 is made in Munich. 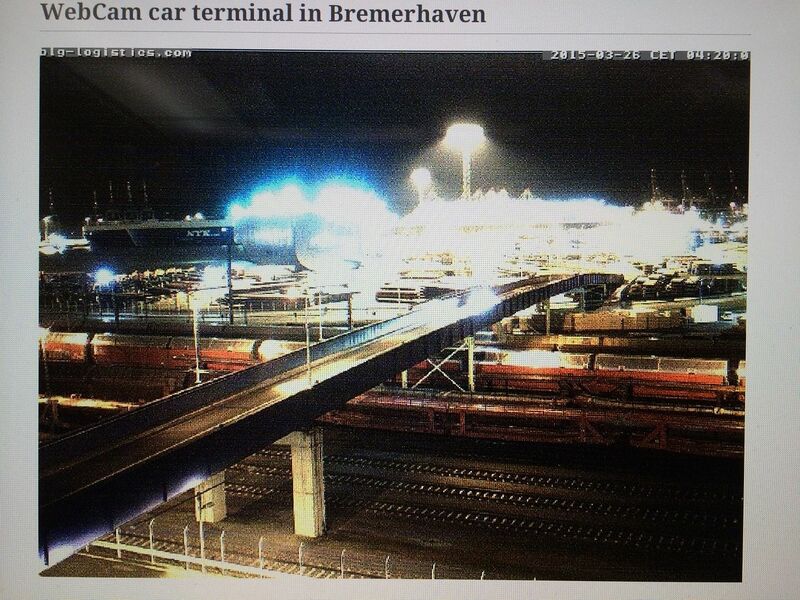 After production the cars are put onto a train and take a ride on up to Bremerhaven, Germany. 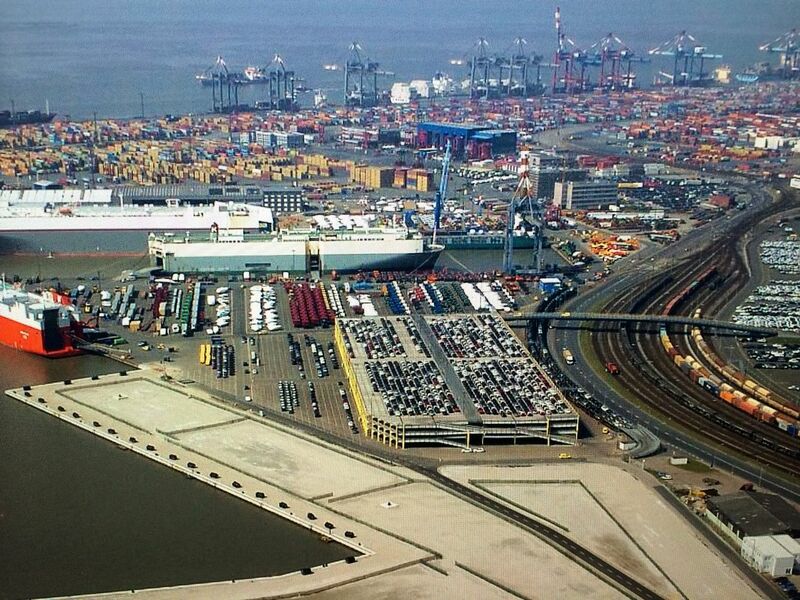 Bremerhaven is a major port, not just for BMWs but also other auto manufacturers and shipping. Once at Bremerhaven, the cars sit in huge parking lots waiting for their ship. When it comes time to board the ship, specially trained drivers will drive the cars onto the ship, where they are tied down and secured. BMW ships on what are known as RORO carriers (Roll on/Roll off). A quick note about west coast vs east coast bound vehicles. The East Coast tends to see more ships, so the wait time at status 193 at the port is generally 3-5 days. However, west coast bound vehicles do not have as many ships that deliver there, so the average wait at port (status 193) is longer, around 5-12 days. Up until now, you have been getting updates from BMW Genius that are generally within the last 24 hours accurate. But this is where the updates slow down. To start, you will not know your car is on a ship until about 2 days AFTER it's already been put onto a ship and left the dock. The most common carrier used for BMW is Wallenius and Wilhelmsen, with Kline and NYK a close second. Below is a link to the various shipping companies BMW uses and their shipping schedules or search pages. Here you can play for hours, searching the possible ships your car will be on based upon the destination port and shipping date, etc. Once you know which ship you're on, you can use the links above to look up the ship schedule with the carrier, and see what ports it will be going to and when. Special note about ED: When you dropped your car off they should have been able to give you some information including possible shipping schedules or a special phone number to call and find out which ship you'll be on. There are several sites you can use to track a ship by name, or look at port schedules. For "free" tracking, I found http://www.marinetraffic.com/ to be the best. Here is a screenshot of Bremerhaven from marinetraffic with the BMW port circled in blue. Once you have signed up for the trial, you need to add ships to your fleet that you want to track. 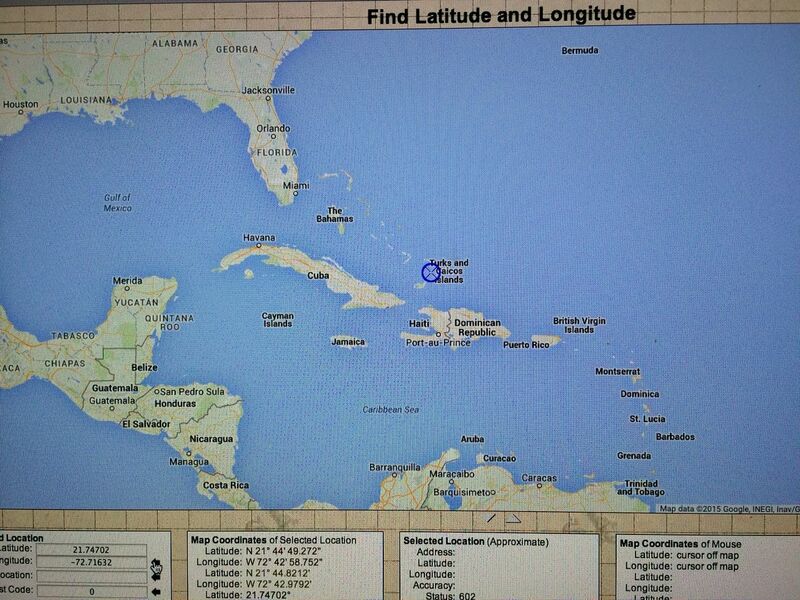 To do this, search for the ship by name, click to add to your fleet and check the box for satellite tracking. Below is an example of the "my fleet" page I was using to track all the September build ships in our thread. 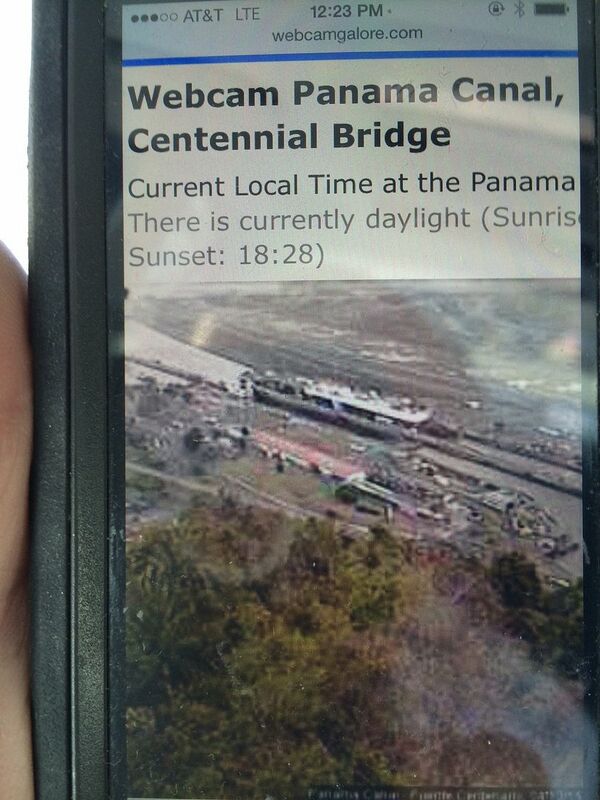 You can also check for port schedules to see your ship's estimated time of arrival as it gets closer. To do this go to Marine Traffic and search for the port city name, click on it, then on the left side click on "expected arrivals" tab. Then click "show all" at the bottom and you can see all scheduled arrivals along with estimated arrival (not always available). You can also check out the site http://www.shipspotting.com/ and search for your ship. 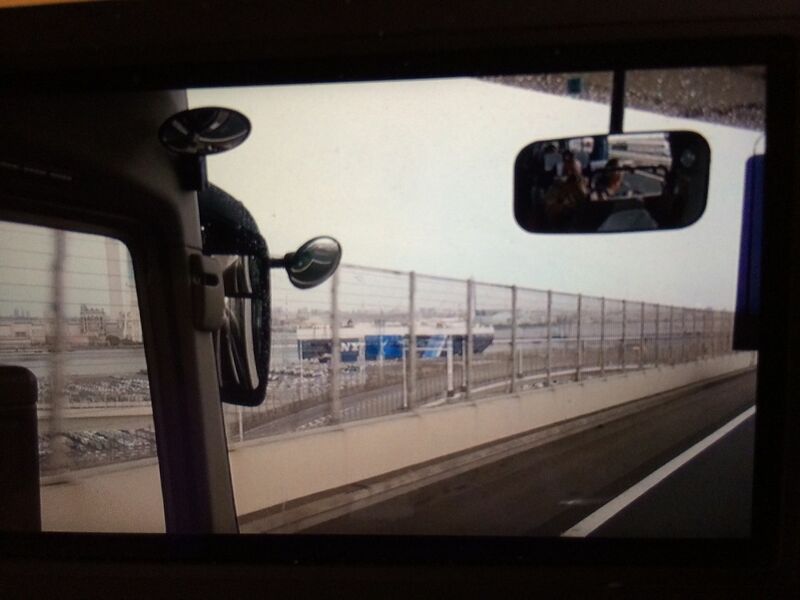 You might see recent pictures of port stops your ship made along the way while your car was on it. 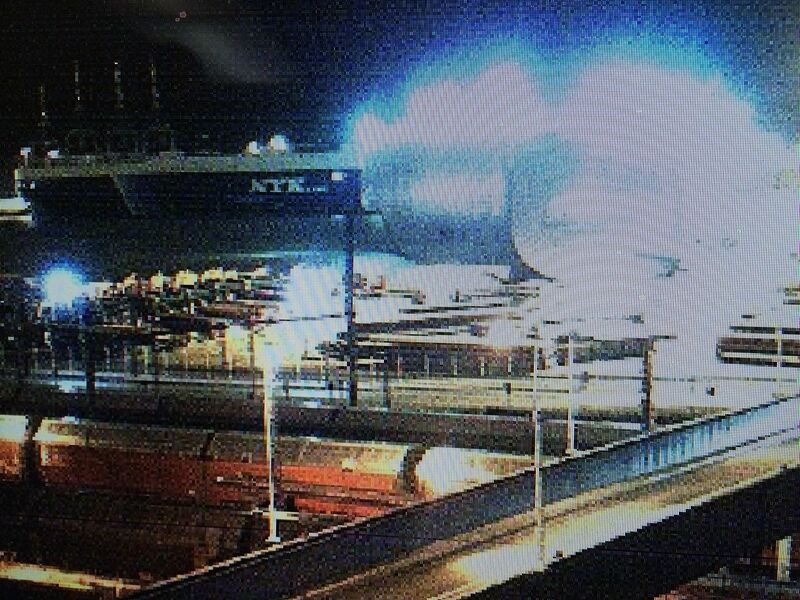 In fact, here is a picture of the ship my car was on in Bremerhaven the day it would have been loading up my car. Here is the Mignon going through the Gatun locks on the webcam. I took each 1 minute screenshot and compiled them into a moving image. Once your ship arrives with your car, specially trained drivers once again drive the cars off of the ship. They are then driven to a large parking lot for staging and processing through customs. If you have a car shipped via WWL you will be able to see status update on the tracking site using your VIN to see when your car clears customs. After clearing customs, the car will be at a staging parking lot. At this point as far as BMW knows, the car still is "shipping" and you won't get any update until AFTER your car gets to the VDC. Priority 1 cars (sold customer cars, US delivery) are bumped to the front of the line and processed first. It will usually take 2-4 days to get through the VDC. If you did ED, this process can take longer. Your car may be at customs longer before it shows up at the VDC. Here is a screenshot showing a car's processing through VDC. My car was offloaded on 10/3 but did not get through customs until 10/5. Fortunately my car was immediately brought to VDC 10/5 to start processing, but this isn't always the case. Then you can see 10/7 the final work was done and then released to carrier. Once the car shows as released to carrier, this means it is ready to be picked up by the carrier or is with the carrier. There isn't really much you can determine at this point, unless your carrier has a tracking system. While at the VDC they wash the car, inspect and repair any damage, and then get the car scheduled with a carrier who will deliver the car to the dealership, usually on a car carrier truck. If there is any extensive damage it will be reported to the dealership. The next step you need to do is find a car that was actually delivered to your dealer. You will need this information to register your e-mail address and get an account on the web site. To do this, go to your dealer's web site and search a car from the dealer's new car inventory and find a VIN. Any VIN will do. Now use this VIN to search for the delivery receipt. Once a delivery receipt is shown, you can click to "Register" to register your e-mail address. Once you have registered your e-mail address, click on "OVISS" on the upper right hand corner of the web page. You will not have a password yet, so click on "Forgot your password?" Enter your e-mail address that you used to register. Once you submit your User Name, an e-mail will be sent to you with a link that can be used to reset your password. This is where you will choose your password. Once you have set up your password, you can go back to https://www.unitedroad.com/delivery-receipts. You can now login through the "OVISS" link on the upper right corner of the web page. Once you login you can track your car through United Road. The "Current" Tab will give you all that information. If you click on the VIN button, it will give you more details, especially if your car is "InRoute". My Car is in "InRoute" gives the location of the truck. You can play with the other tabs to see what information shows up. It is very interesting to note when your car was made ready to be picked up by UR and when it is loaded and shipped. There is even GPS information on the truck, so you can track the progress of your car as it is trucked to your dealer. Under the "My Account" tab, you can have the system e-mail notifications on a shipment that was delivered to the dealer, when a delivery receipt has been generated and other general information, so you don't have to check the web site constantly for your car. Once your car is processed, it will be loaded onto a carrier. There are a few that BMW uses. One of the most common right now is United Road. You can search for your VIN here if you want. http://www.unitedroad.com/search-by-vin.php But BMW Genius will be able to tell you what carrier you are on and the estimated date of arrival to your dealer! Here are a few videos that show you things like what it's like inside the BMW factories and even inside a RORO carrier. Last edited by tim330i; 05-16-2016 at 04:39 PM. Awesome! An updated guide sweet! Didn't know you can track the car trucking company sweet! 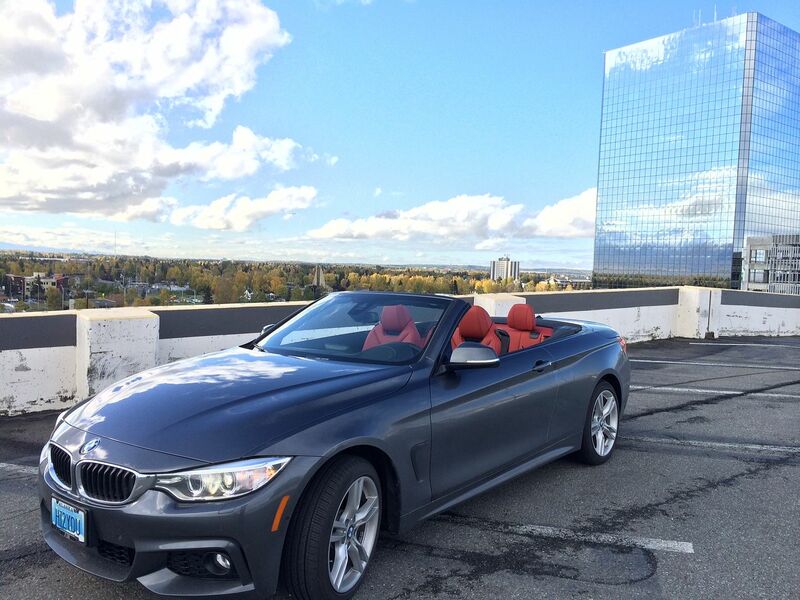 2016 535i | M-Sport | Cold | Premium | Driver Assistance Plus | Lighting | Soft Close Doors | Side/Rear Shades. Glad you like it. I'll be adding more to the thread as time goes on. For now fixed the image, thanks. Great addition. Thanks. Enjoyed seeing the Regensburg factory in the video after having been there on tour in the past. 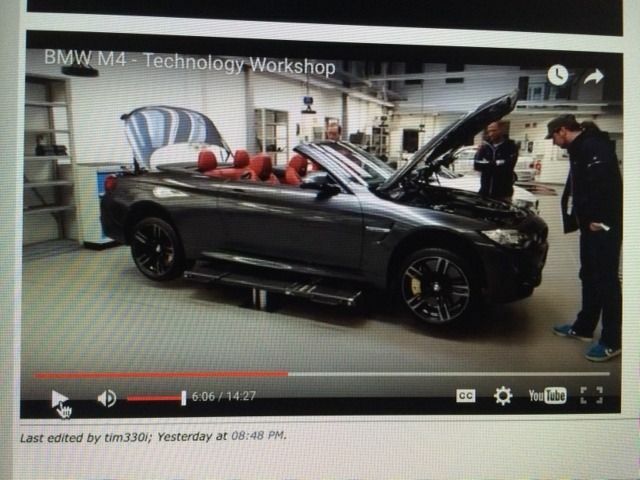 As you noted both the M3 and M4 Convertible are manufactured there. 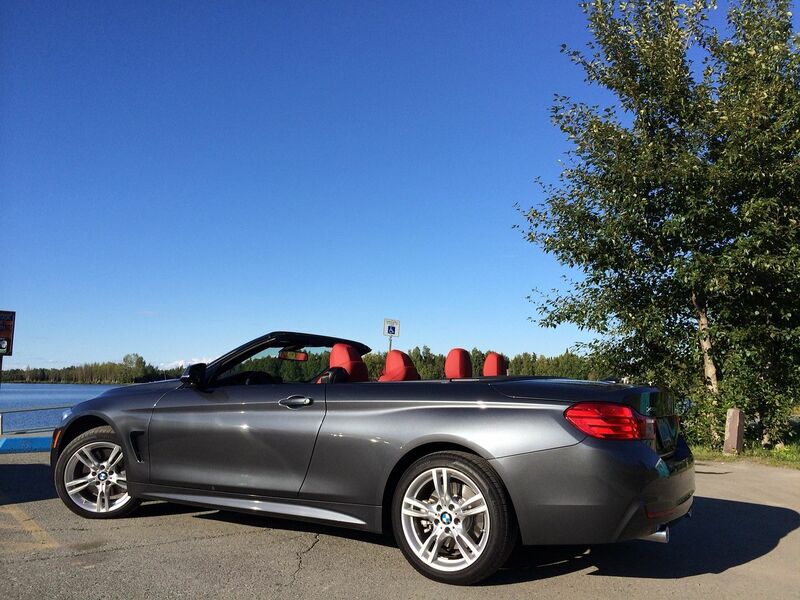 Our prior 335i Convertible and current 435i Convertible hail from Regensburg. Here is a link to my narrative regarding the factory tour there. Last edited by 1northcar; 02-03-2016 at 10:19 PM. This is excellent Tim. Thanks very much. I assume it will be made a sticky? 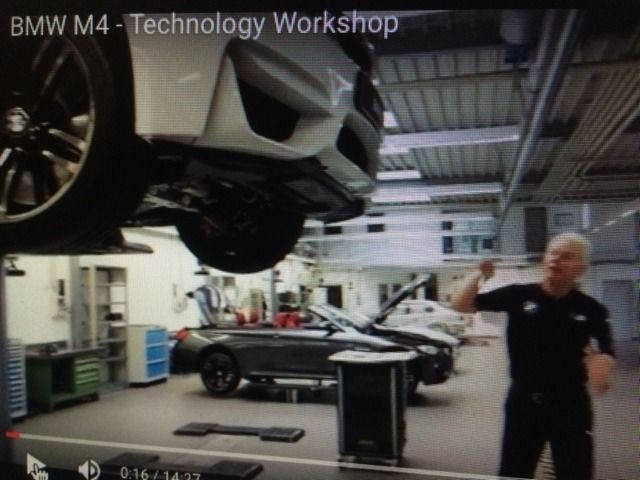 Love that M4 workshop video. Excellent information. 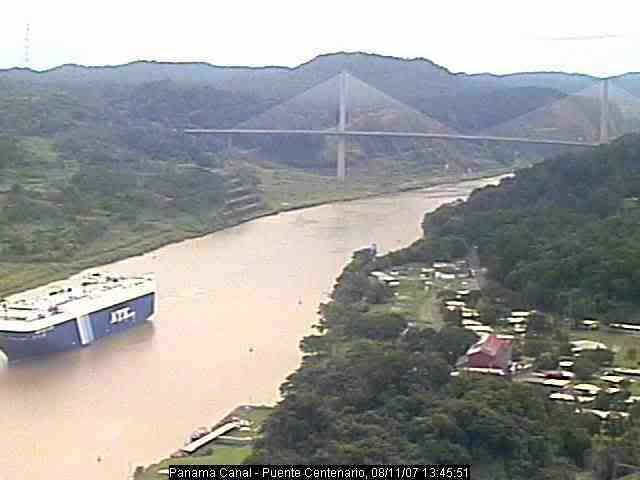 And here is a link to the account of our most recent European Delivery with several of the pages extending into "tracking" of the vehicle from the time it boarded the ship in Bremerhaven until it passed by Cuba and then proceeded through the Panama Canal and onward. Even followed the travels of the transport ship after it off loaded the BMW as it proceeded to Japan and made a round the world journey. Here is the link again to the photo journal of our most recent European Delivery reporting from pickup at the Welt in Munich to the car's arrival in the U.S. and additional transport northward with photos at its ultimate destination. The thread is titled "Photo Journal of 3/15 ED: Iceland, Welt, Castles, Rothenburg + von Trapp Villa in Salzburg:"
Last edited by 1northcar; 02-03-2016 at 11:58 PM. Well - probably not, but 'Toronto' hasn't reported a new position since Jan. 31. It's due in Baltimore tonight. Anyone know how long it normally takes to off-load before heading on to the Golden State? Usually only one or two days. Does it have more ports of call on the East Coast before heading for the Panama Canal? "LONDON, Dec. 14- A Norwegian-registered ship sank in the North Sea today after it collided with a container ship in a thick fog, taking with it a multimillion-dollar cargo of luxury cars. All 24 crew members were rescued after the collision, in the early morning hours at the entrance of the Dover Strait between Britain and France. The ship that sank, the Tricolor, was carrying 2,862 cars, including BMW's, Volvos and Saabs, worth $40 million to $50 million, a spokesman for the Norwegian shipping company, Wallenius Wilhelmsen Lines, said in Oslo." I see the linked article went on to reference Lloyds. If tradition held, the bell would have rung that day. I have handled some cases that required ultimate funding from Lloyds of London. A very interesting process that actually required the individual members having to come up with their shares which as a result meant we could always count on up to six months, if not more, to actually get the check in our hands after the initial agreement was reached. Last edited by 1northcar; 02-04-2016 at 01:07 PM. Last edited by 1northcar; 02-04-2016 at 02:22 PM. Originally the ETA for "Balmer" was the 4th, then the 5th, and now the 6th, but there is still no update on position since the Azores. I found it interesting that the first port was in Belgium. I'm surprised that it was cheaper - oops - less expensive to trans-ship twice rather than direct rail to that portion of Euroland. Then there was a second stop to get rid of cars that were manufactured with the wheels and pedals on the wrong side. Someday soon there will be stops in Baltimore and Oxnard. Feb. delivery is looking 'iffy'. Does anyone know if customs and VPC people work 7 days a week? "My" ship has a Sat. early afternoon ETA in Oxnard. No. They work 7-4 Monday to Friday and sometimes on Saturdays if there is a back up of cars. So, delivery time adds up to the following? I'm still kickin'! Missing my old friends. If anyone wants a down and dirty Excel based calendar for west coast delivery steps, send me an email so I can send it to you. Thanks for all the info. My VIN indicates a South Africa build. What does that do to transportation schedules? Does it go to Europe first? Did you order any port installed accessories? A work order could be to take care of an outstanding recall. A work order could be to repair a scratch they noticed at the VPC. A work order could be to replace an entire bumper because maybe it was damaged in transit and they want to replace it and now they're waiting for a new bumper to arrive so that can paint it and replace the messed up one that is on your car now. Lots of possibilities. A work order just means it's not finished yet. Ask your client advisor for an explanation after the car arrives at the dealership. I enjoyed tracking my ED X1 through to Port Neat in New Jersey. Was able to keep pretty close track of it other than the black hole during the few days it was in the deep sea Atlantic. The last update about 10 days ago from Wallenius Wilhelmsen Logistics was: "Delivered from (ship) at location New York, NY at 2:30 p.m. on April 13". I have e-mailed my CA and she said there has been no update since then. I'm curious about this black hole. I have read through the information in this post and others and it sounds like there is really no way to find out what is happening between being delivered from the ship and getting on a truck transport. Has anyone else figured out an alternate way (besides the CA) to get updated information through the Customs/VDC time?